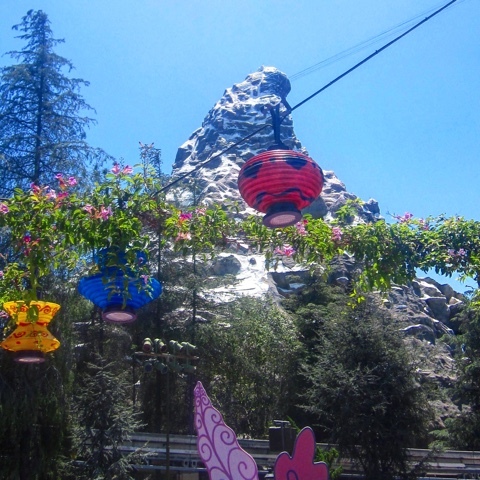 A Dole Whip A Day: Top Ten Tips! 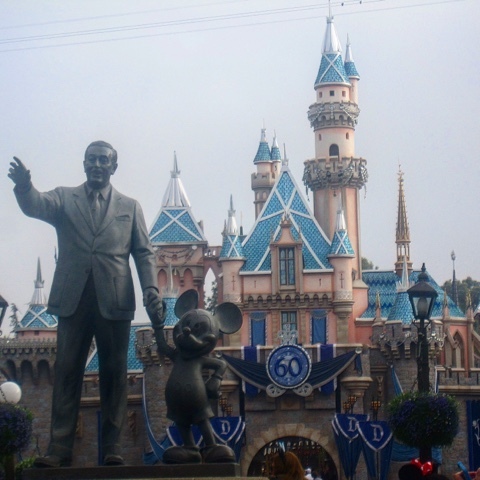 Want to get the most out of your Disney day? Follow these 10 tips for making your trip the best it can be from start to finish! 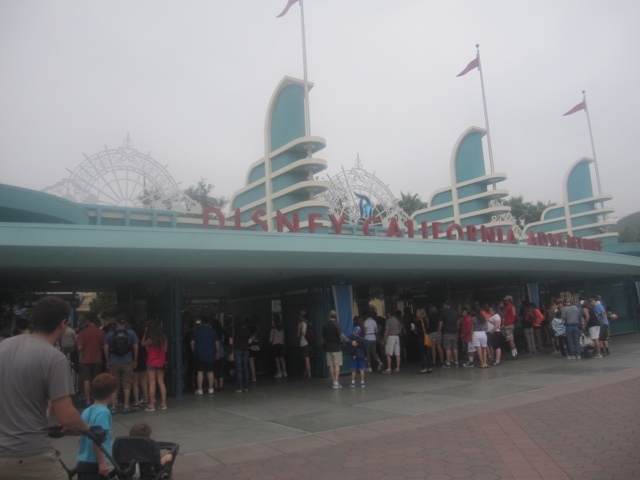 Don't waste valuable Disney time in line at the ticket booths. You can get tickets online or even in the gift card section of some grocery stores. Some days it's a breeze, but once it took me nearly 45 minutes just to walk up and have my bag checked. Use them early and use them often to pack in the most rides. 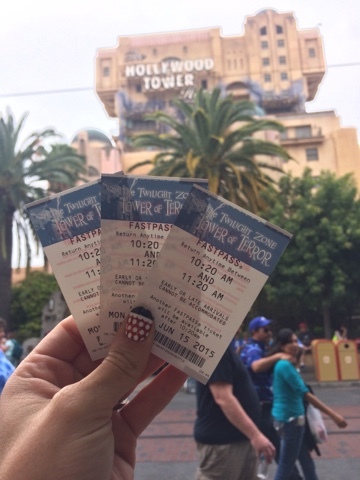 If you have one of these, go ahead and get your next fastpass right away! CMs are full of great tips and tricks and sometimes you can even get some cool insider info (like when I found out that a Disney garbage can costs $800 to replace!). Be nice to them and see what fun things can happen! If you're interested in a character meal or a fancy dinner, call ahead! You can call for a reservation at (714) 781-DINE or go online. It's very easy and will save you the hassle of a 2 hour wait (or even being unable to eat at your choice restaurant at all!). Mickey and the Magical Map is a great show in Fantasyland! 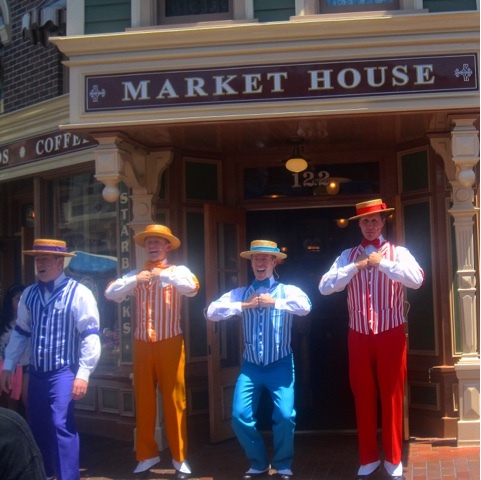 Hang out on Main Street and try to find the Dapper Dans. Check out the Red Car Trolley Newsboys on Buena Vista Street. Sit up front on the Monorail. There are so many fun things to do to enhance your day that don't include another long line for another ride. 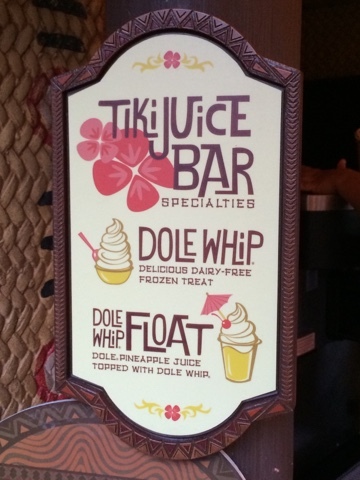 Buy your Dole Whips from the line INSIDE the Tiki Room waiting area. You'll save at least half the time as the line out in Adventureland. If you are up for a late night, head on over to Fantasyland! The lights are bright, the weather is cool, and the little kids are all in bed so the lines are short. (We make no promises about the line for Peter Pan, though. We provide tips, not miracles!) Also, it keeps you away from crowds from Fantasmic and the late showing of the parade. You're in Disneyland!!! Yes, there's a lot to see and do, and it's often crowded and hot. But come on...relax and don't forget to have fun!